Photo: Beautiful Suoi Nuoc Beach. Twenty years have transformed Mui Ne from a small fishing village to a hot-on-the-radar sun holiday destination. Five hours from Ho Chi Minh City and a regular stop on Open Bus tours, Mui Ne has 10-kilometres of white sand beach – more if you venture north along the coast. Here’s a roundup of where travellers can get their fill of beach time. ...but before we can get into the best spots, there is a long list of caveats. Mui Ne offers a different beach experience than other popular destinations in Vietnam such as Nha Trang, Da Nang and Phu Quoc. 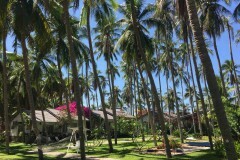 In many aspects, Mui Ne performs poorly in comparison. Accommodation and restaurants now line the 10-kilometres of coast but unless you have the means to stay at a beachfront resort, you’ll have to manoeuvre to find a spot to enjoy. 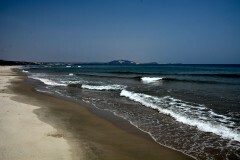 Most resorts (regardless of whether they have a legal permit or not) consider their beachfront to be private. Park your bum and you could be shooed away by security. We suggest you still give it a try – they may not care or notice if you’re discreet. It’s the only way you’re guaranteed to find clean white sand. You can search for a non-resort patch but expect rubbish – or for it to be gone. Mui Ne is suffering from coastal erosion and in parts, high tide erases terra firma completely. In recent years some hotels have actually lost their beach. If you don’t care about sand, only swimming, then anywhere is possible but steer clear of the strip of bo ke, informal pop-up seafood restaurants that appear every evening. They don’t have proper facilities and all the cooking waste and grey water gets chucked into the sea. It just adds to the challenge for budget travellers to find a decent spot. 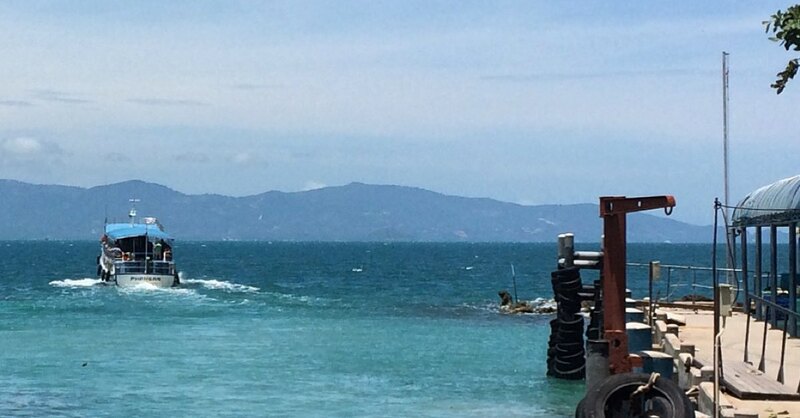 In Nha Trang, Da Nang and Phu Quoc, tourist beaches are cleaned regularly, easily accessible and have free facilities such as rinse off showers ... please log in to read the rest of this story. Last updated on 24th November, 2016. 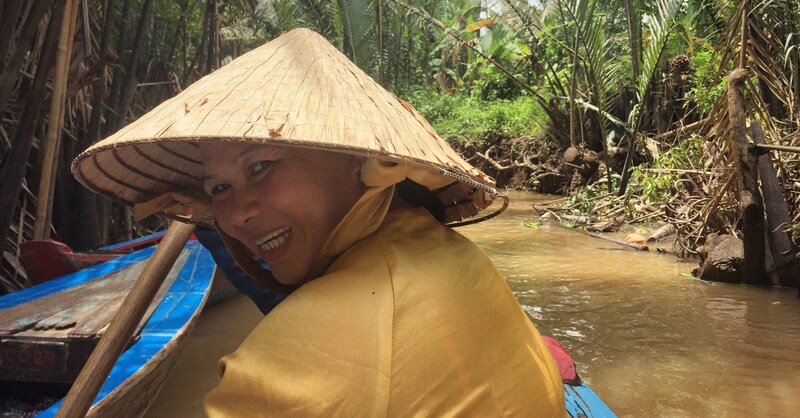 A selection of some of our favourite sights and activities around Mui Ne. 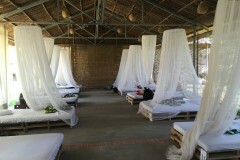 A selection of some of our favourite places to stay in Mui Ne. 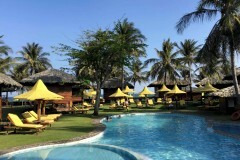 Browse our independent reviews of places to stay in and around Mui Ne. Read up on where to eat on Mui Ne. 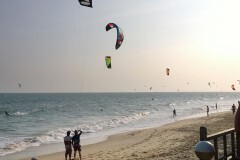 Check out our listings of things to do in and around Mui Ne. 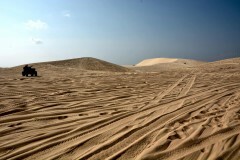 Read up on how to get to Mui Ne, or book your transport online with Baolau. Planning on riding a scooter in Mui Ne? Please read this. See below for more sights and activities in Mui Ne that are listed on Travelfish.org. Where are you planning on heading to after Mui Ne? Here are some spots commonly visited from here, or click here to see a full destination list for Vietnam.